You will be transported to the greatest LatinX event in the United States of America. 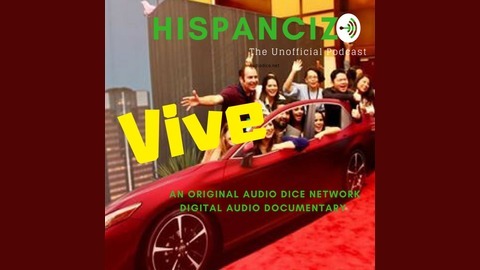 Audio Dice Network will share with you Hispanicize, the largest U.S. Hispanic social media and entertainment event of its kind, specializing in marketing, media, film and music. ¡Vivelo! Become a supporter of this podcast: https://anchor.fm/vivehispanicize/support. El periodismo vive en Hispanicize Diario las America 65 Años ahorra online | Vive Hispanicize un documental en audio digital original de Audio Dice Network. 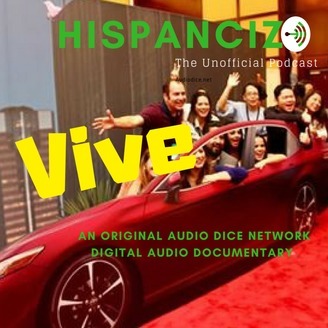 The Very First Episode of Vive Hispanicize | Original Audio Dice Network Documentary!